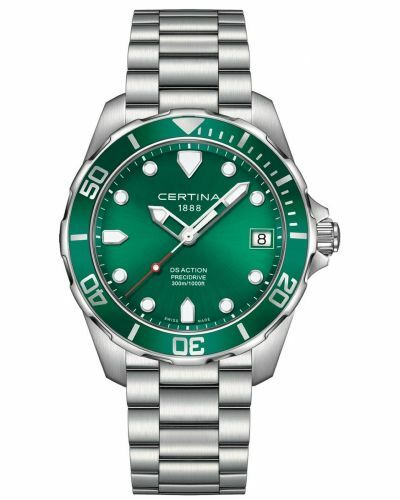 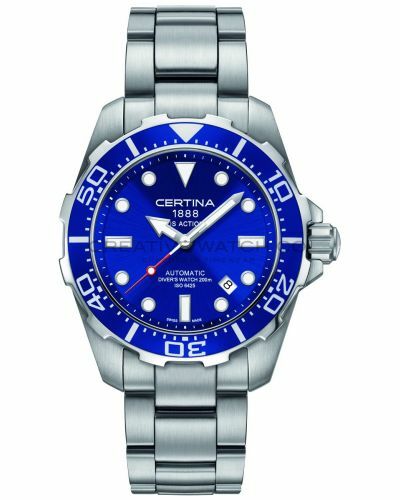 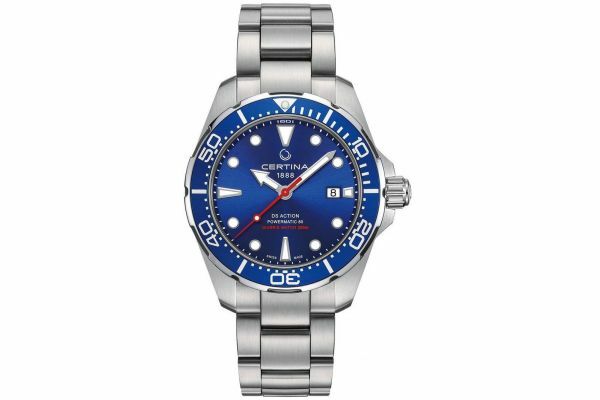 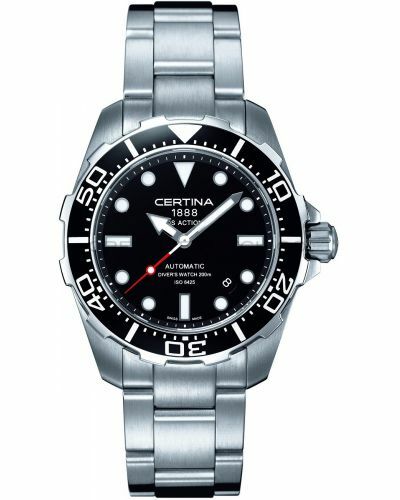 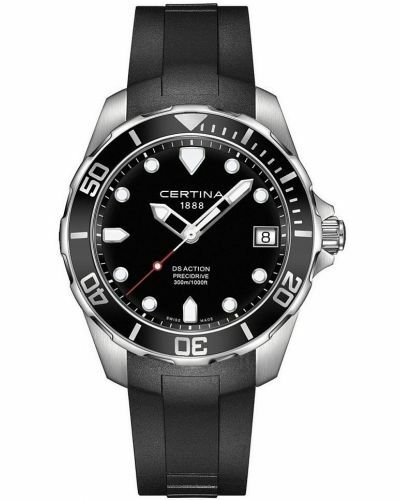 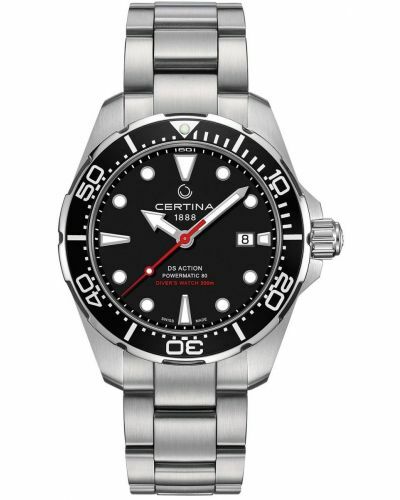 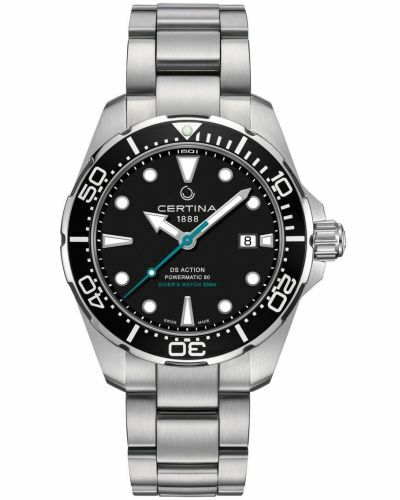 Only watches that meet the exacting requirements of the ISO 6425 standard can officially be called diver’s watches. 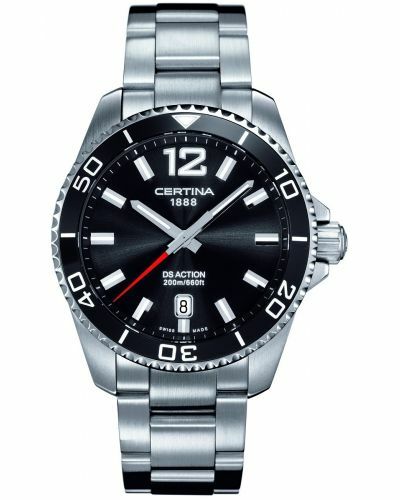 That’s no problem for the DS Action Diver. 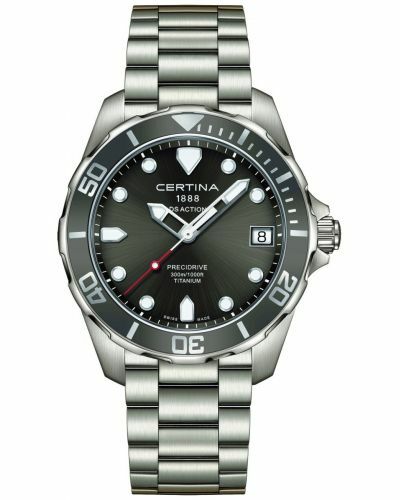 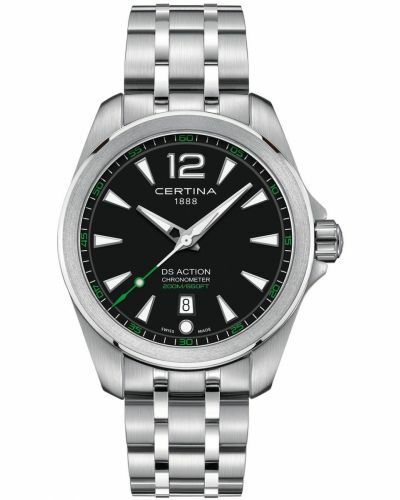 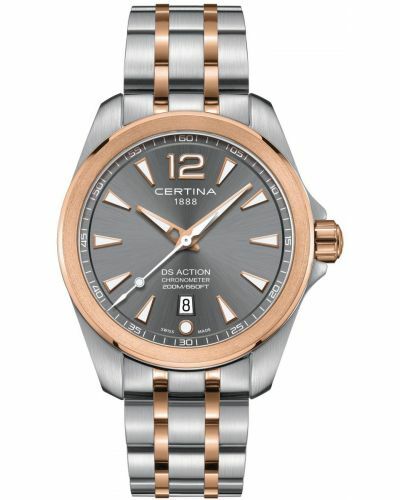 With its numerous functions and safety features, this watch is the ideal companion at all kinds of sports events – and its water resistance has been tested for three hours under water.